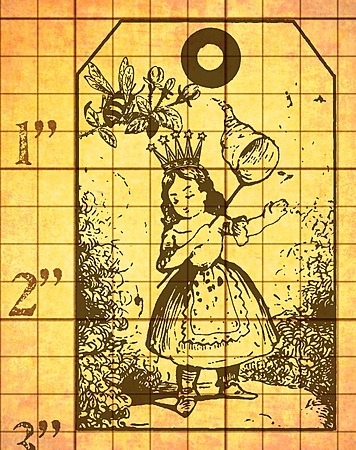 Invoke Arts rubber stamps has loads of new wood mounted rubber stamps, including fairies, lots of birds, backgrounds, Frida Kahlo, tickets, frames, backgrounds and more. I love the artsy collage looks of their images! Click here to see what’s new. **I wanted to let our readers know I had someone contact me about receiving poor customer service with this company and although I’ve had great dealings with them, I ask you to take this into consideration when ordering from them.